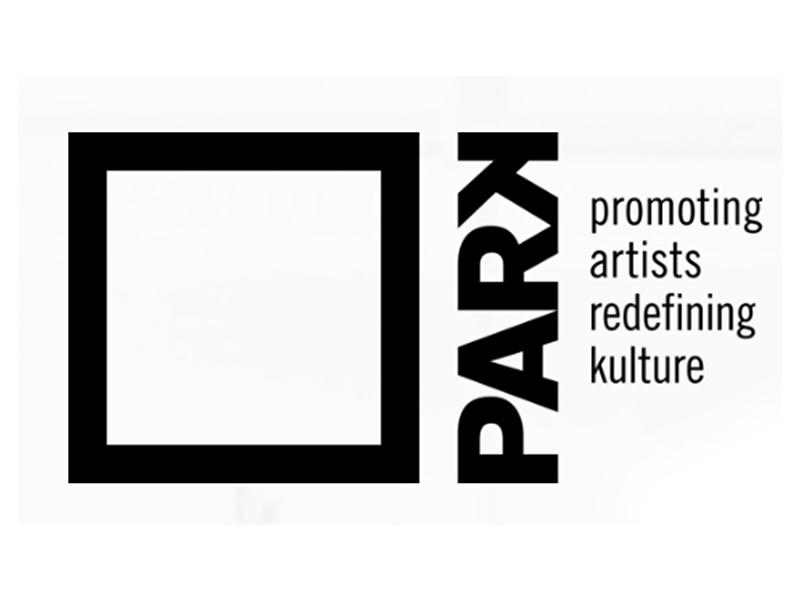 PARKSHOW 2019 is looking for volunteers to fill front of house and back of house capacities, May 24 and 25, 2019 at Manulife Place. 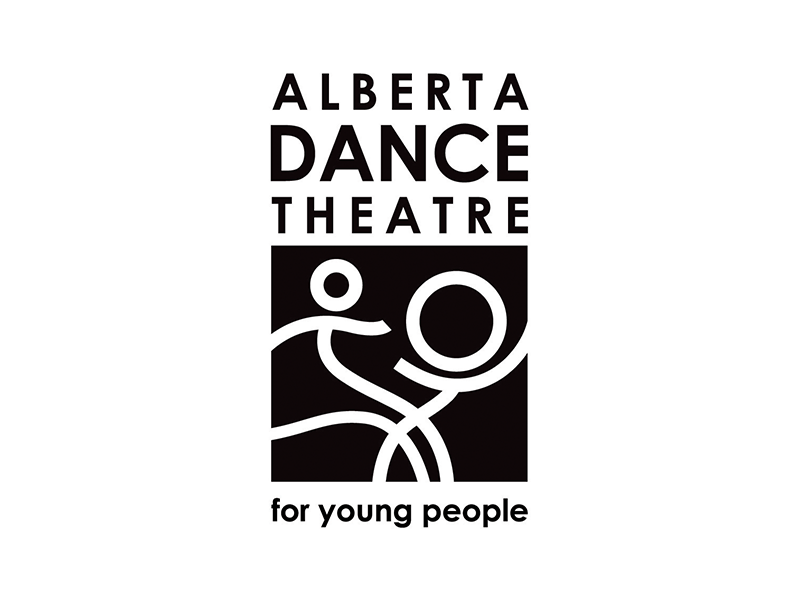 Alberta Dance Theatre is in need of volunteers to work the evening shift on either May 5 or 6, 2019, at the Deerfoot Inn & Casino. The Discovery Room at Glenbow is seeking volunteers who will provide art-based activities for both children and adult guests. 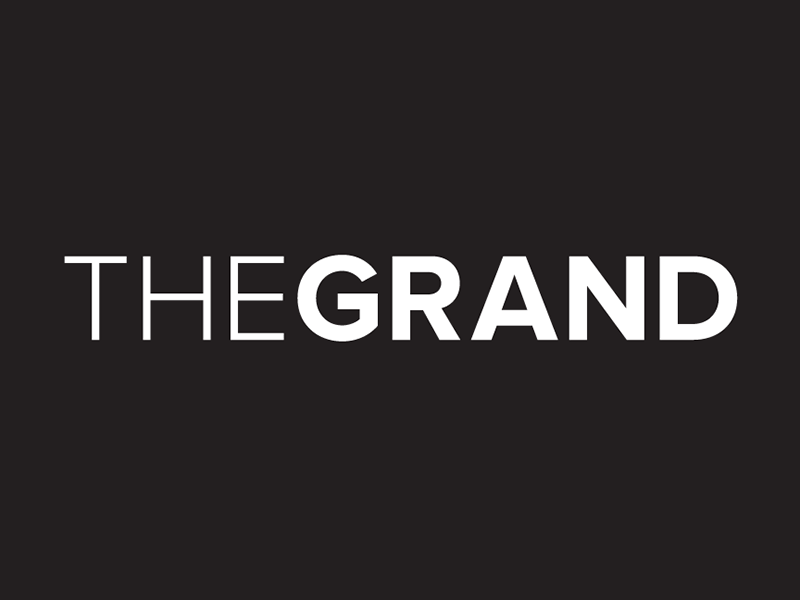 The Grand is eagerly seeking to expand its volunteer community and require ambassadors that love Calgary, the arts, and are creatively curious. 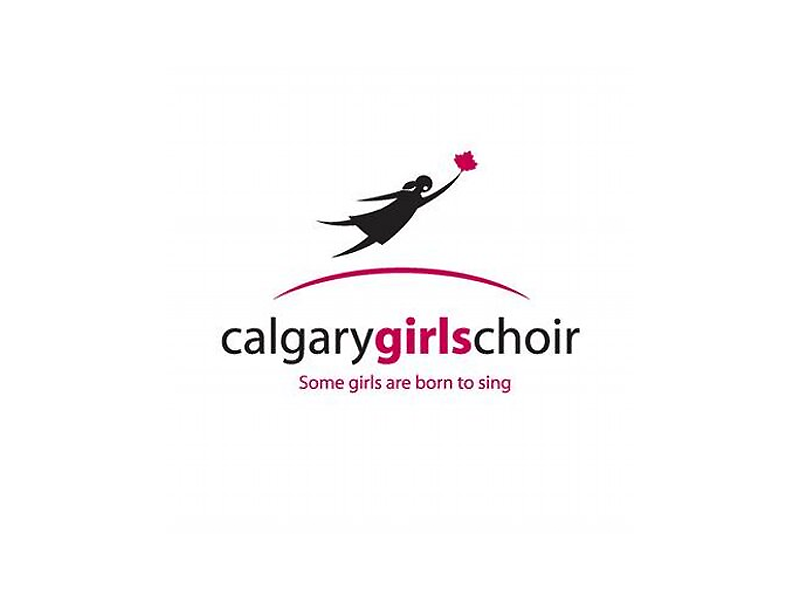 The Calgary Girls Choir is looking for volunteers to work its upcoming casino on May 3 and 5, 2019. The casino helps the choir raise substantial funds. 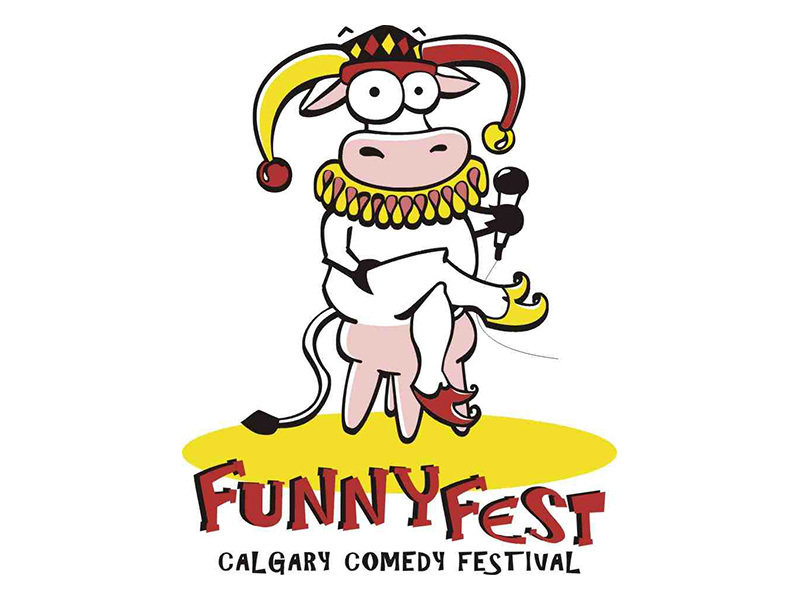 FunnyFest Society needs your help in making the 19th year of FunnyFest a success! 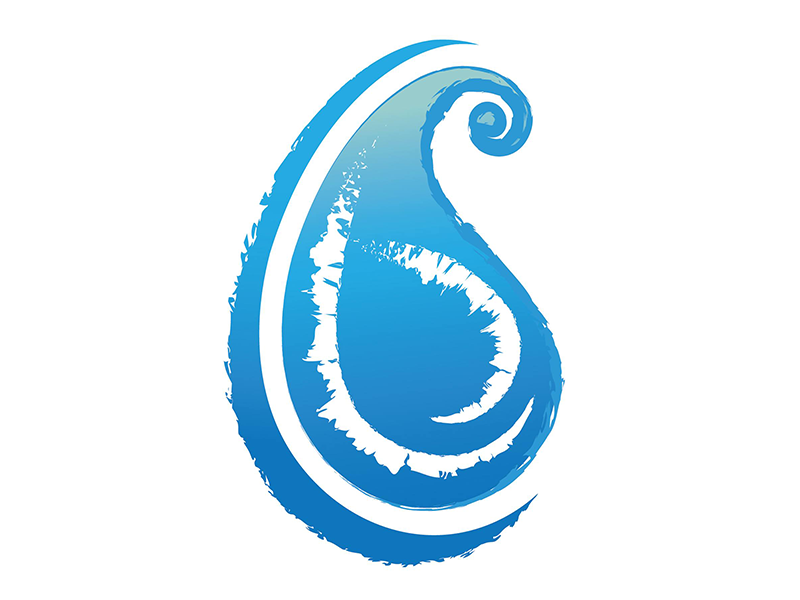 There are many awesome volunteer opportunities to check out. 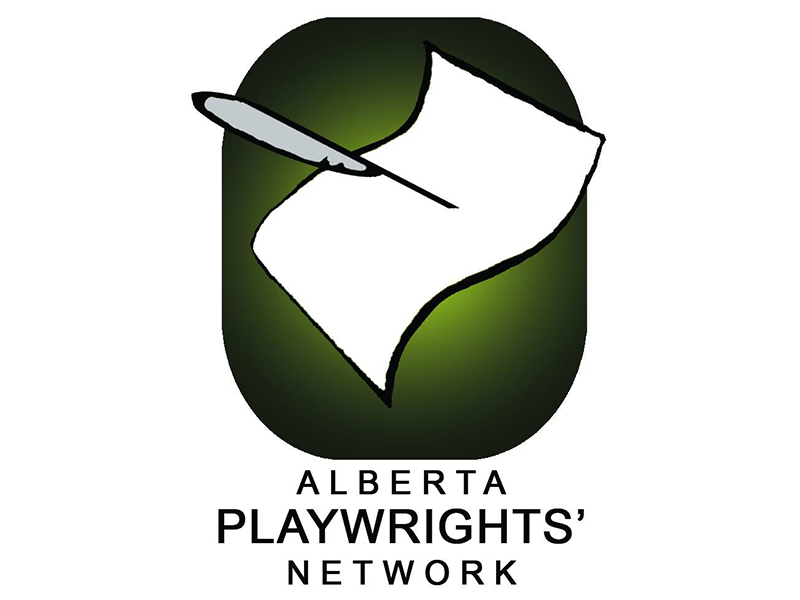 Alberta Playwrights’ Network is looking for individuals from across the province who are passionate about theatre and want to support its mission. 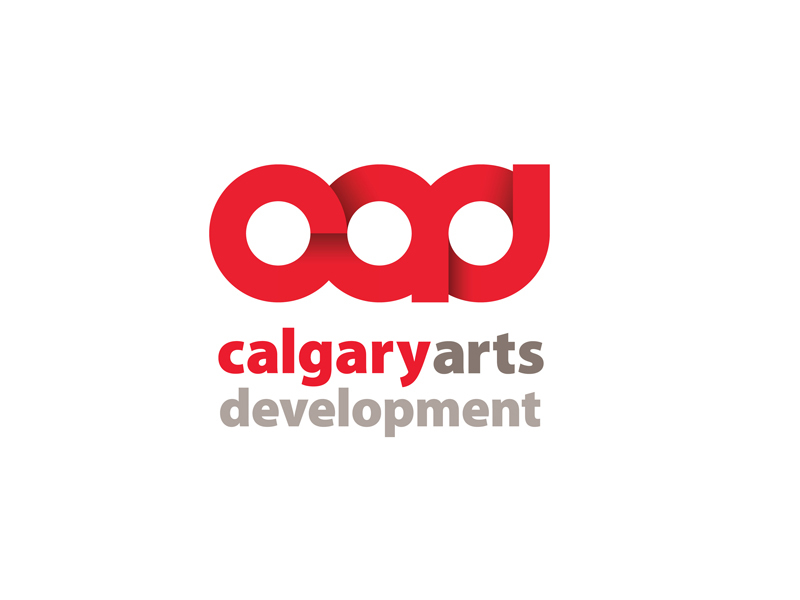 LOUD Art Society is seeking motivated individuals that want to promote art and creative activities, and connect artists with communities in Calgary.